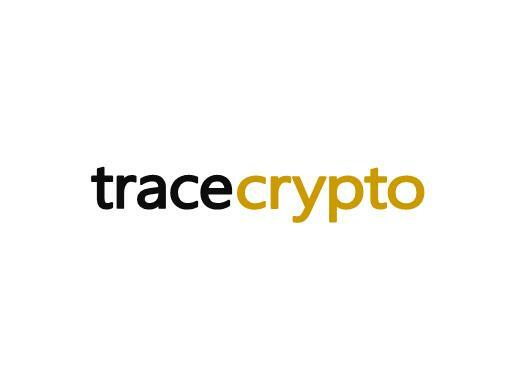 TraceCrypto.com is a fantastic domain name for a business in the booming cryptocurrency market. Build and app or software platform that traces cryptocurrency prices or tracks your portfolio of cryptocurrencies. Own TraceCrypto.com today!